Kursen är på nivå fortsättning/medel och passar både dig som står i startgroparna för att ta dig an de "andra danserna" i tangofamiljen och dig som vill fördjupa dina kunskaper om deras hemligheter. 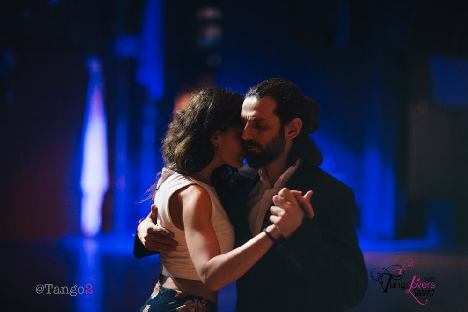 The class is on intermediate level and is both for those who want to start to dig into the "other dances" in the tango family and for those who want to deepen their insight into the secrets of these dances. If you are not yet a Tango Norte member you need to register in order to book courses (press "Register yourself " in the left column). After that you can log in and book. Payment can be done in several ways including credit card. If you choose not to be a member you pay instead a small booking fee. Kostnad: 250 kr per person. Max antal deltagare: 14 par. Bokningsperioden avslutades lördag 29 december, 2018 kl 09.